Papers listed below will complete the Design for Business: Research Conference program. These research papers are subjected to rigorous peer review from a panel of over 100 internationally acclaimed research experts. 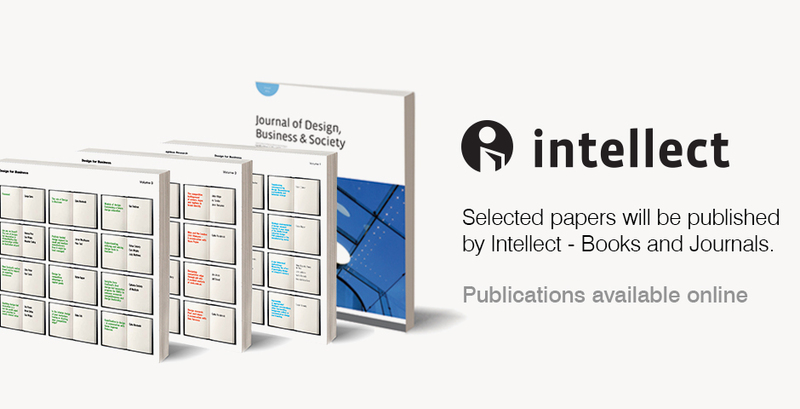 Select papers presented in the 2015 program will be published in the Design for Business: Research Book Series or Journal of Design, Business and Society. Lessons from China: A paradise or graveyard for designers? Why should business value creativity?